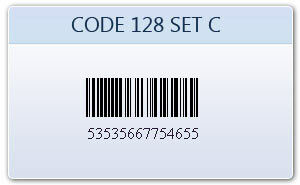 Code 128 C barcode is 1D continuous barcode symbology that accepts only numeric data. 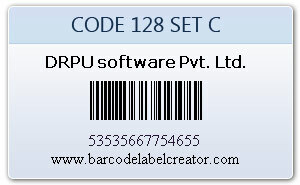 Bar coding system helps you to make Code 128C linear barcode labels, stickers and tags of different shapes to fulfill your industry need. 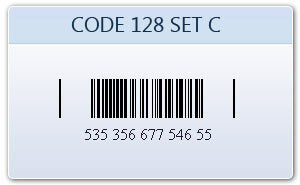 Barcode program is integrated with advance batch process that creates bulk barcode labels using random, constant value and sequential series generating techniques.